. . . and got her to move back to a respectable distance. 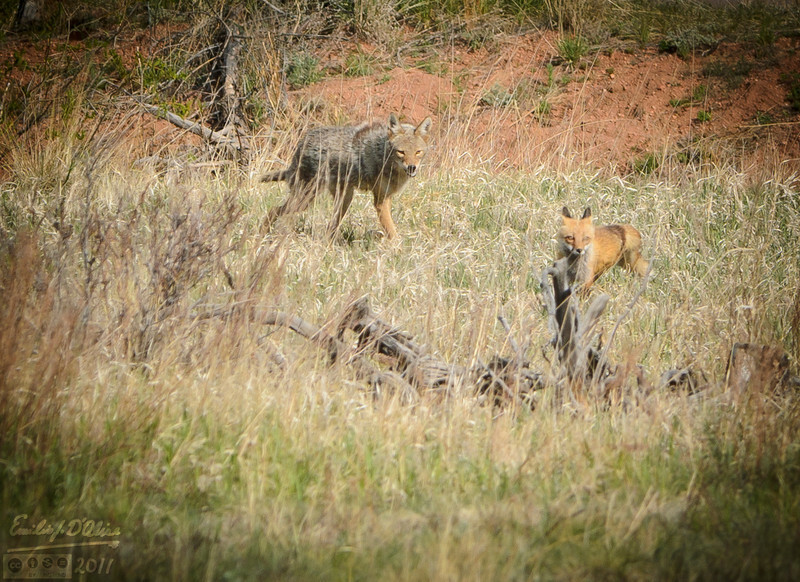 Even so, it looked like the Coyote's response was halfhearted at best.